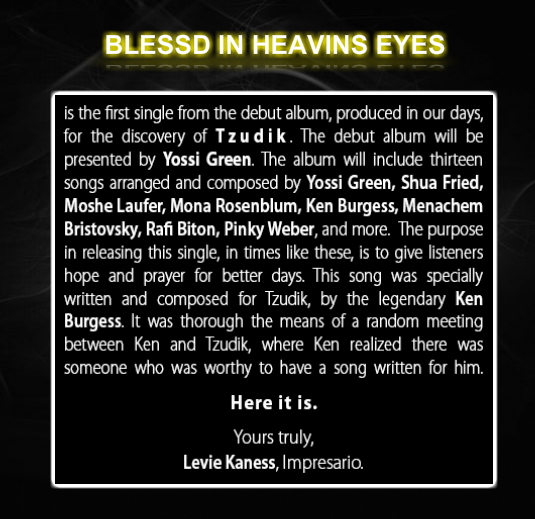 Blesssed in Heavens Eyes is the first single from the debut album, from new singer, Tzudik. 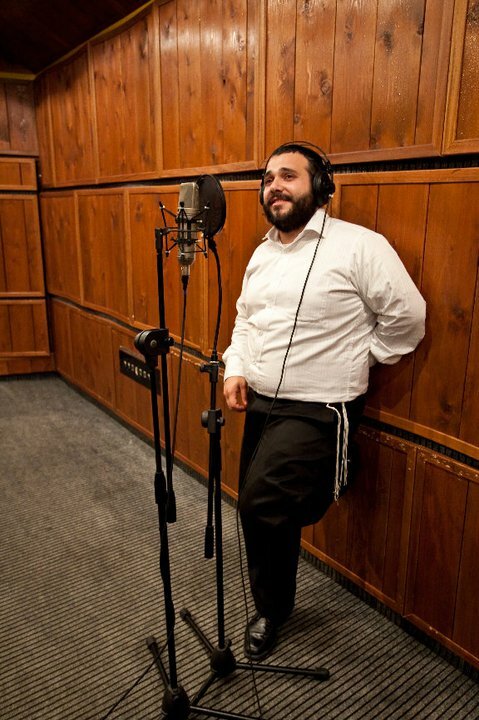 The CD will be presented by Yossi Green who composed the majority of the songs, along with other compositions and arrangements by Ken Burgess, Pinky Weber, Moshe Laufer, Mona Rosenblum, Shua Fried, Menachem Bristovsky and Rafi Biton. 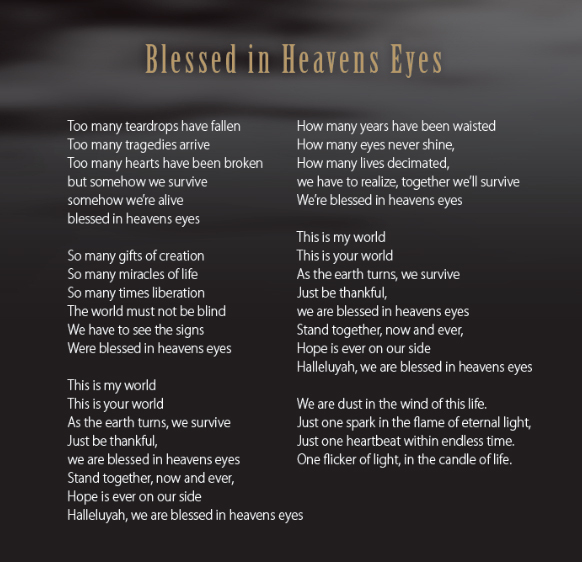 This song was specially written and composed for Tzudik by Ken Brugess. It was through the random meeting that they shared that Ken realized he wanted to compose for this new incredible talent. Below you can hear a short sample of the track. 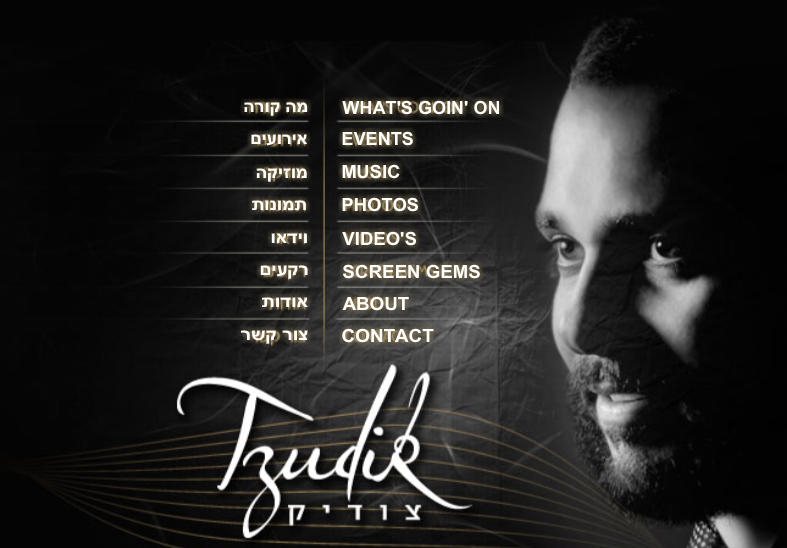 You can hear the full song by going to Tzudik’s all new website here. You can also join his Facebook page for more updates.